I wish I could tell you that I saw this while I was shooting in the field. I also wish I could tell you that I saw it when I got home and went through my images on my computer over 3 years ago. And I wish I could say that I saw it in the 10+ times that I’ve gone back through that folder of images since then. Nope. Actually, a month ago, I saw this golden heart, while in meditation. 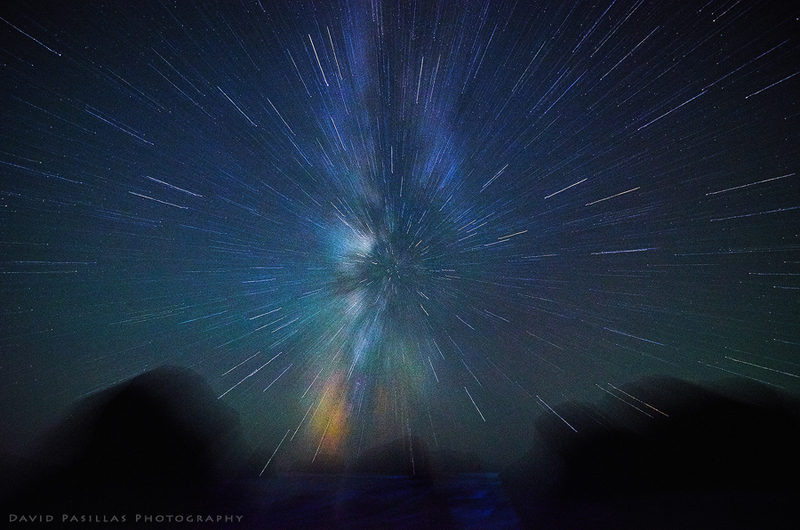 It wasn’t until I was going through unprocessed images a couple of weeks ago that I finally saw it. I stopped dead in my tracks and immediately remembered the vision I’d had. Apparently, I wasn’t able to see it until I was meant to. I don’t understand how I could have missed something so amazing for so long. Funny how that works sometimes. This wasn’t just a sunset, this was art in motion. This quote may seem out of place, but stick with me for a moment. I arrived at the Natural Bridges trail in Samuel H Boardman about an hour and a half before sunset. The sky was completely covered in storm clouds, and the waves were punishing the coastline. I hadn’t even considered that a sunset might be possible. I had made the trip to document the storm waves. After 30 minutes of doing my best to capture the power of the sea, a couple of god rays poked through the clouds. Thats when I first thought there might be a sunset. More importantly, thats when I started to notice mother nature was trying to teach me something. Before the sun came out, I had a healthy dose of fear in me, and rightfully so. It had started to rain, the steep slope I was on was muddy, the wind was gusting occasionally, and the waves were crashing so hard that they sent foam flying up about 100 feet to where I was. Nothing about the conditions made me feel at ease. And I would describe the swells as scary. As the slightest bit of sun started to emerge, things began to change. Just a little bit of light can change the scene dramatically. I started to notice some beauty in front of me. What happened next really spoke to me. I looked on as the intensity of the waves dramatically increased. It was as if they were trying their damndest to instill fear and maintain control of my image. The sun was having none of it because it began to match the intensity of the waves with some of the most amazing light I’ve ever seen. The golden glow swept over the entire scene, and in an instant, all of the fear was gone. The waves that should have been menacing were suddenly transformed into beautiful works of art. The light danced on them as the approached the coast, and then illuminated them as they crashed 50 feet into the air. I had to stop shooting for several minutes to bask in the light and make sure I didn’t miss out on the experience. I can’t even begin to describe the calm that I felt in the storm. When opposites like light (love) and dark (fear) meet, the light always wins. I feel like, given the current state of the planet, and my personal life, this was an important reminder. Even when we think we’re stuck in a nasty storm, the light is nearby, just waiting to burst through. Go ahead and take a moment to soak this one in. 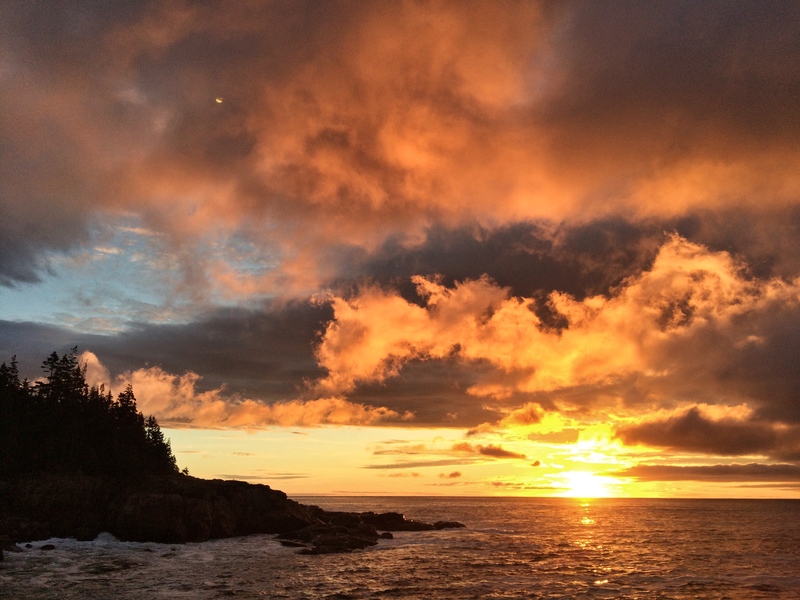 Take a sip of your coffee, or tea, and bask in the magic of this awesome sunrise from Acadia National Park in Maine. Not bad for a little iPhone shot huh. This was a great way to start the day, and a reminder to the 4 of us why we get up for sunrise. I’m finally back at my desk in Oregon, and have been editing furiously since the moment I returned. I have over 2800 images from my trip, not including any iPhone shots. 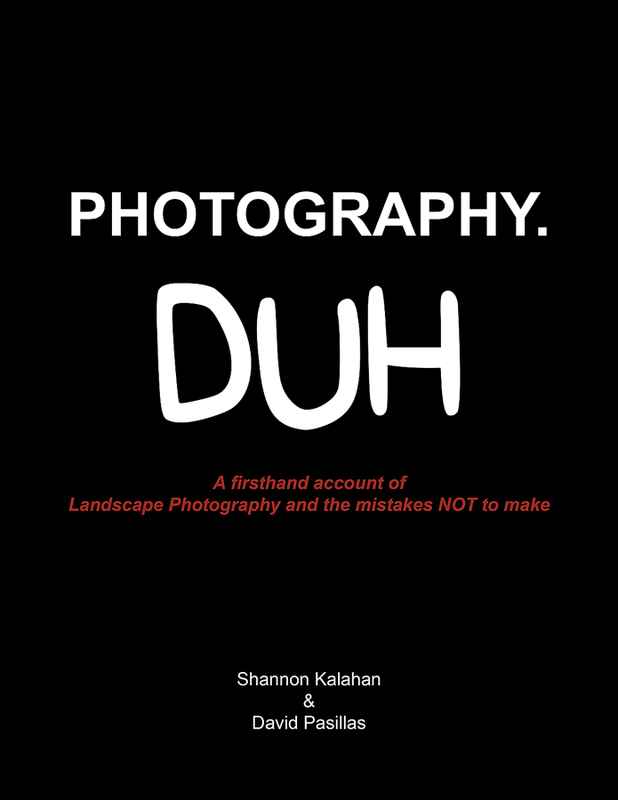 So I’ve got enough new content to last a couple months, or until you’re sick of beautiful fall photos. I did try to mix it up and shoot some cityscapes, portraits, and abstracts too. What an amazing trip this was, and well deserved, after the last 15 months. I feel totally blessed to have seen all the beautiful places I did, and to have the opportunity to hang with some awesome people. Sometimes, I wonder what I did to deserve them in my life. Acadia wasn’t originally on our list of places to shoot while I was in New England, though Shannon and I had talked about wanting to shoot there the past two years. So, when we found out fellow photographers Mike Mezeul and Mital Patel were heading there to shoot for the weekend, we decided we should join them. What’s an extra 12 hours of driving? As serendipity would have it, we crossed paths with these guys in SF, back in June, during dinner with Toby Harriman, David Gaiz, and Michael Shainblum. It’s a good thing we did too, because we had such a great time together in Maine. If you normally shoot by yourself, you’re really missing out. Getting together with other talented, and creative folks is amazing (as long as nobody has an ego.) It’s also funny watching Texans shoot seascapes because they accidentally get soaked by the waves haha. 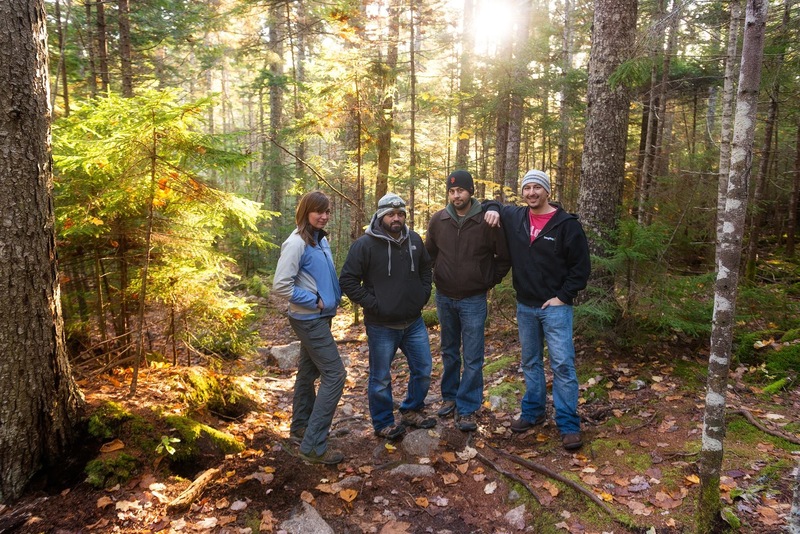 Since we were having a fun time together, and the creative juices were flowing, we did a few impromptu photo shoots while we explored Maine. Most were silly, but we did do one serious one (above) to document our time together. Fun times, I can’t wait to see where our next trip together will be. These guys are both super talented, and you should go check out their work. I think one of the reasons we are drawn to create is because we enjoy getting into that state we call the creative flow. It can be quite elusive, either on a daily basis, or as our lives go through ups and downs. I know I struggle to get into the flow these days. It can be hard to find the right time, or place, to do so. A couple of days ago, I decided I needed to get out of my friend’s house and go hang in the park in Ashland for a few hours. I had this great idea that I would go down to the creek in Lithia park, to cool off and take photos. I drove back, deep into the park, and found a spot away from everyone. As I got down to the water, I decided I would hop along some rocks until I found something interesting to shoot. I ended up just sitting on a boulder in the middle of the creek. I was literally sitting in the flow, which, I think, helped me get into my own creative flow rather easily. The sound of the water rushing by blocked out any noise from people that walked along the nearby road. For a while, I played with mirrorgram, creating symmetrical images. Then, I opened up Diana Photo, an app that makes double exposure images incredibly easy to create. It was free a while back, so I grabbed it when I had the chance. I had played with it a couple times, but not enough to decide if I liked it or not. Well, after a couple of hours flew by, while playing with the app, I can say that I do enjoy it now. You can choose two images to blend, or you can randomly let the app choose for you. You can also lock in one image, and let the app randomly choose a second. This was one of the random one’s. Diana Photo does a great job of creating pleasing compositions. There are also a lot of cool filters to choose from. 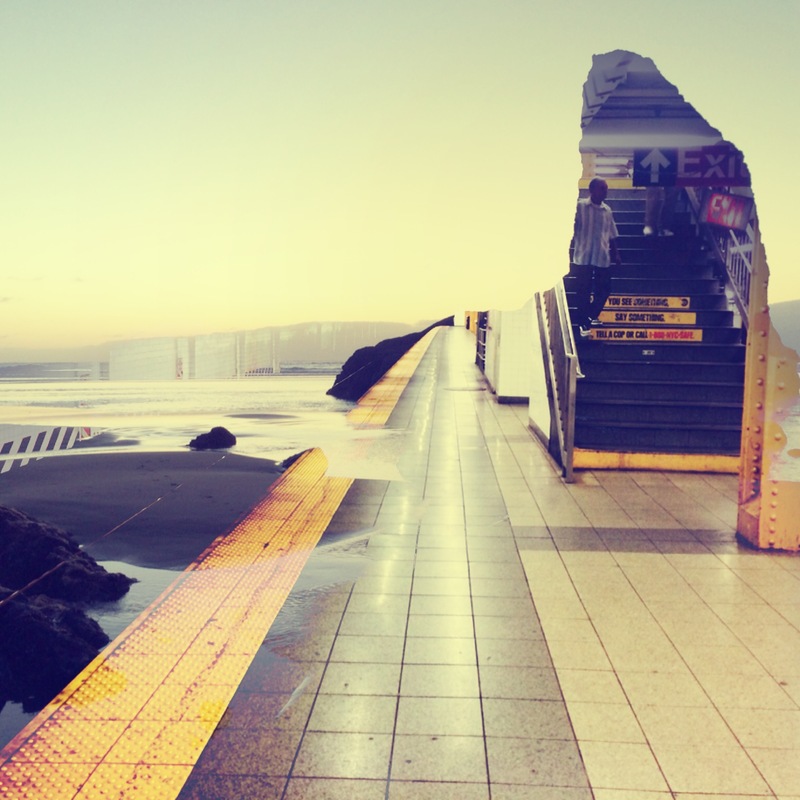 The first image is a combination of a beach shot from Bandon, Oregon, and the subway in NY. When I shared this shot with a friend, she thought I was some sort of master editor haha. I had to come clean and tell her the app did all the heavy lifting. And by heavy lifting, I mean everything other than take the photos. 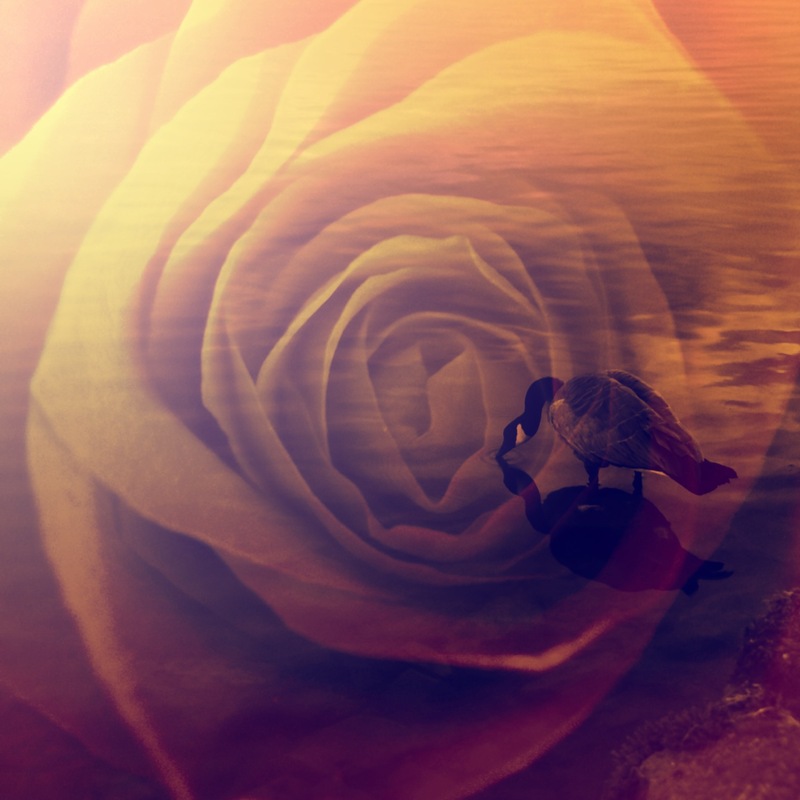 The second image is clearly a close up of a rose and a shot of a goose in some water. I thought the two went well together. 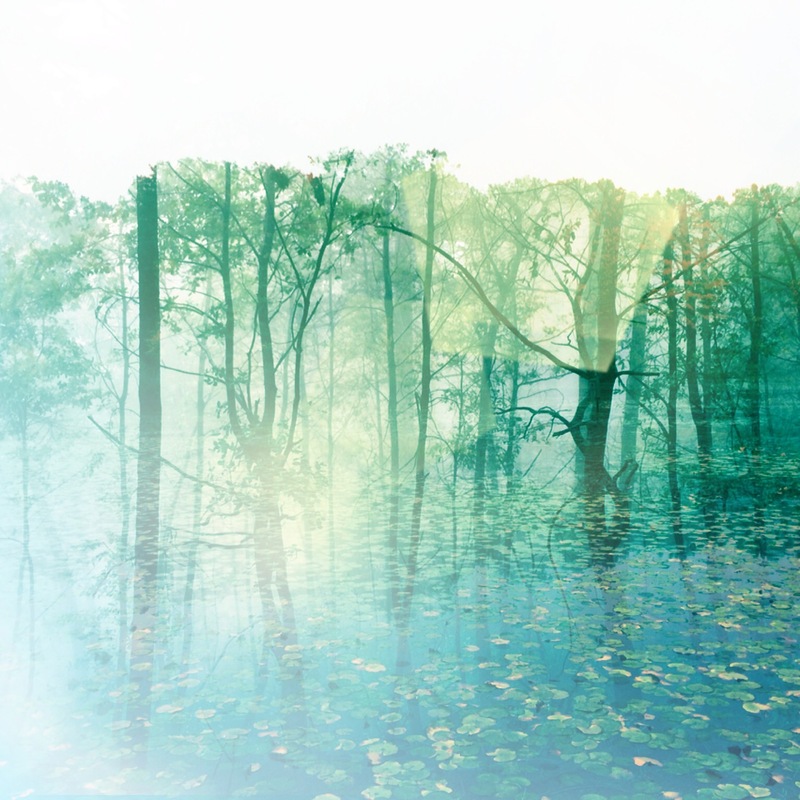 The third image was a shot from a foggy forest in the Santa Cruz mountains, and the lake or pond out in Sessions Woods in Connecticut, with a bunch of lily pads. Again, the blend relaly well together, and the colors seem to help them mesh. The foggy forest image was actually a black and white shot, but you can’t even tell, thanks to the filter. What do you think? Are you excited to try the app out yourself now? I swear its easier than you can imagine.